Dr. Michelle Skoretz grew up in Saskatoon. She earned her Bachelor of Science Degree in Physiology and Pharmacology at the University of Saskatchewan in 2012. 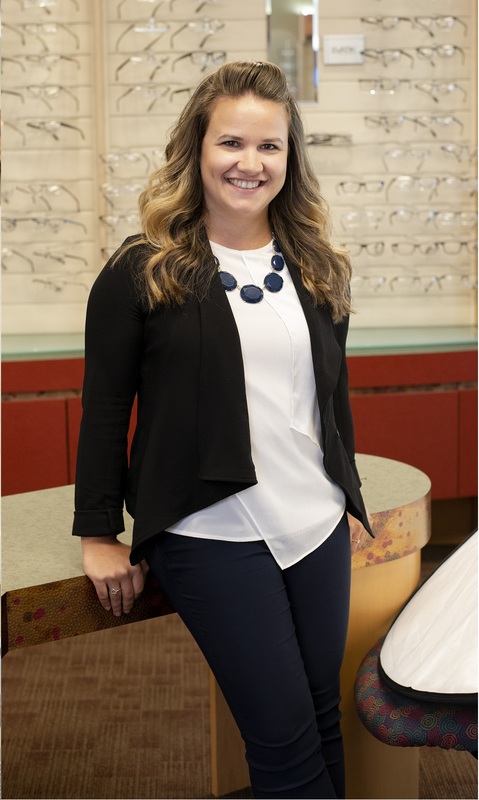 Michelle went on to attended the University of Waterloo School of Optometry and Vision Science where she received her Doctor of Optometry with Honours in 2016. While at the University of Waterloo, Michelle was a member of the Lion’s Club UW Chapter and UW Orientation Committee. She has also been involved in VOSH, a non-profit organization providing eye care to those in need all over the world. With VOSH, Michelle travelled to Nicaragua, where she spent time administering eye exams to people in the area. Michelle loves travelling but is even more happy to be back in her hometown area to be able to spend time with her friends and family.